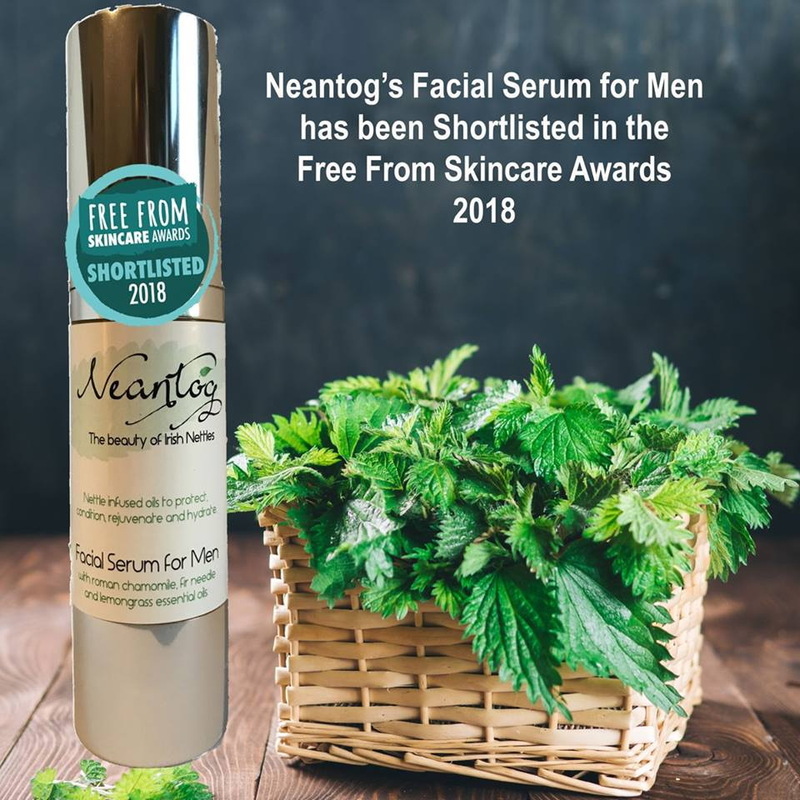 Following last year’s fantastic success at Free From Skincare Awards delighted to announce that two of the Wicklow skincare company Neantog range have been shortisted for this years awards – Mens facial Serum a blend of highest quality natural and organic oils infused with Irish Nettles – use on dull tired neglected skin for healthy radiant supple glow. Also 100% natural lemon lip balm blend of nettle infused natural and organic oils and butters with lemon myrtle essential oil – nourishing protecting moisturizing naturally. 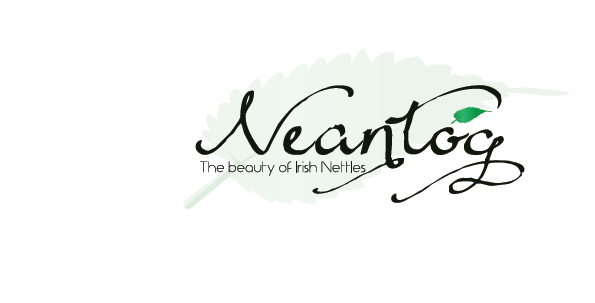 Neantóg (the Irish word for nettles) is hand produced by Una Lambert and The Irish Nettle Company at the foothills of the Wicklow mountains – ‘The garden county of Ireland’. This is a part of the world renowned as an area of outstanding natural beauty. Encompassed by an abundance of native flora and fauna and inspired by ancient wisdom and folklore our natural skincare range is the result of several years research into the seemingly endless properties and versatility of the stinging nettle plant. Our ingredients are individually chosen for their unique properties and the benefits they will bring to our recipes. We source our ingredients from trusted suppliers with ethical and fair-trade policies in place. We incorporate only the best, high quality, natural and organic oils including Evening Primrose Oil, Jojoba Oil and Rosehip Oil along with essential oils, butters, Allantoin and Aloe Vera combined with infusions of the whole nettle plant which is harvested by hand in our surrounding wild, unspoiled country side. Our products are not tested on animals and do not contain animal products. Our products are all suitable for vegetarians and vegans with the exception of our lip balm which contains beeswax and therefore unsuitable for vegans. All products are formaldehyde, Dea, and paraben free. Our ingredients are chosen for their suitability for sensitive skin although it is always advised with any new skincare products that test patch be performed prior to usual application. This can be achieved by applying a small amount of the product to the inside of the crook of your arm and wait for 24hrs to check for any redness, itching or other unwanted side effects. At Neantóg we want to share with you the wonders of nettles and so we proudly present our range. Enrich your skin daily with the assurance of quality products and commitment to our customers.